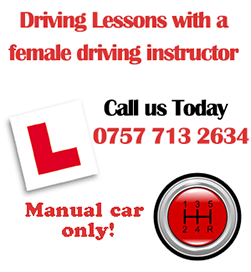 You must give at least 24 hours’ notice to your instructor if you wish to cancel or re-arrange a booked driving lesson. Failure to do so may result in your instructor charging you the full amount for that driving lesson. If you don’t give at least 24 hours’ notice of cancellation you’ll be charged for the lesson(s) concerned in full. In the event of you having booked your driving test, the Driver and Vehicle Standards Agency (DVSA) requires you to give three clear working days to cancel your test.